The four latest Klaus Schulze reissues include one from the 70s and three from the new millennium, bringing the total to 34 and closing out the first 21 Schulze albums. As Virtual Outback is Klaus’ 91st release in the reissue series, there are still roughly 60 discs left, which may take another five years to complete! Body Love Vol. 2 is one of my favorite KS releases with its pounding rhythms and electronics soaring through the cosmos. Interestingly, Body Love Vol. 2 had nothing to do with the movie that the earlier release Body Love was written for, even though earlier releases mistakenly claimed that it contained additions to the soundtrack. Actually what happened is that KS had recently signed on with the British label Island and after releasing Mirage the label asked KS to make another record like Moondawn or Body Love. Wanting to please, he agreed and decided to record two new songs plus remix “Stardancer” from Body Love thereby adding to the confusion, as he named this new album Body Love Vol. 2. The bonus track, “Buddy Laugh (A Rock n Roll Bolero),” is the longest of four tracks from an unreleased Body Love session tape discovered by long time KS friend and producer Klaus D. Mueller. KDM named the track though Schulze admits that the rock reference is quite a stretch. Be that as it may, “Buddy Laugh” is an excellent complement to the original music and clocking in at 23 minutes it is a brilliant way of intensifying the listening enjoyment of this 30-year old album! 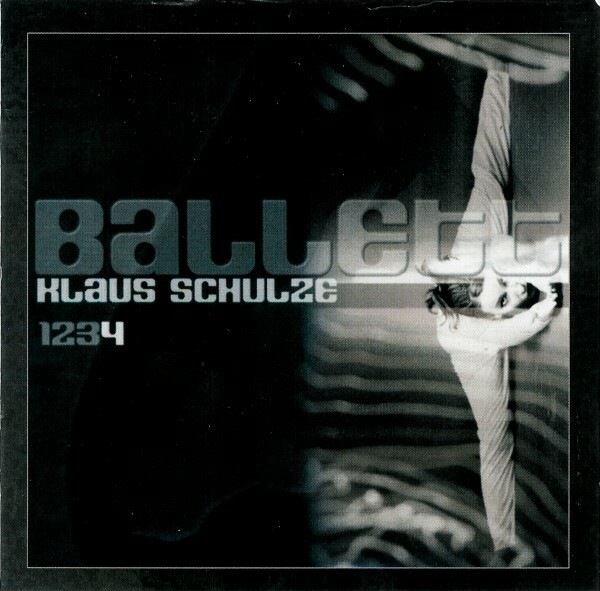 Ballett 4 is the fourth and final CD of Klaus’ ballet music (from the boxed set Contemporary Works I) composed and dedicated to his mother after her death in 1998. Joining Klaus on this disc are longtime collaborator Wolfgang Tiepold (cello) and Thomas Kagermann (flute, vocals, violin). The strings bring a lustrous analog quality to Klaus’ digital wizardry. Part of Klaus’ musical genius is his ability to mix live acoustic musicians and his electronics without sounding academic or sterile. You can easily visualize performers dancing to this slow hypnotic music, although the composition is far too long for any dancer to perform. The bonus track “Eleven 2 Eleven” comes from the rare “not for sale” promo CD that accompanied the Contemporary Works I set. This song also appeared on Disc 10 of the set Adds & Edits, though the bonus track is slightly longer and has a proper start and finish. 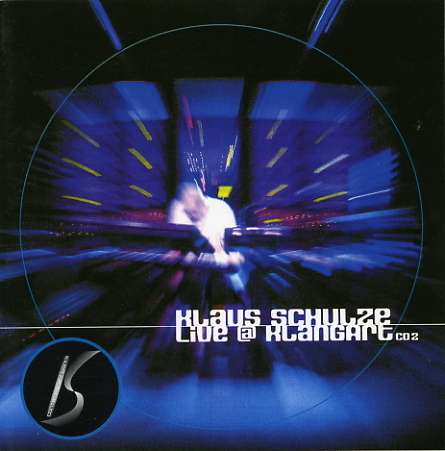 One year later Klaus performed live at the KlangArt Festival, which he originally released as two separate CDs. 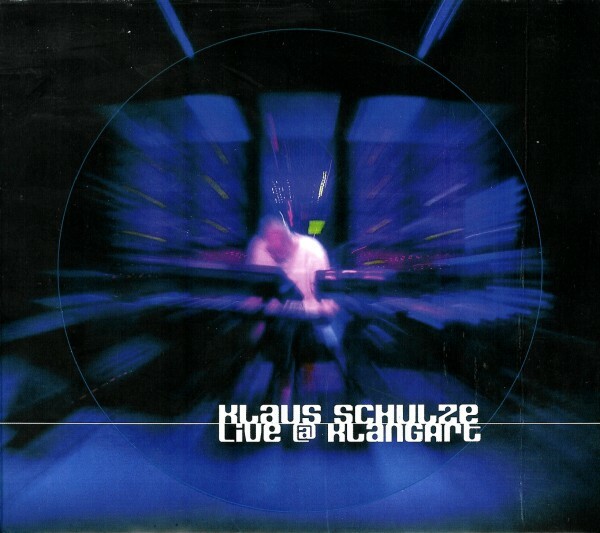 That night both Klaus and Wolfgang Tiepold made a magical connection with the audience, making Live @ Klangart one of Klaus’ best recordings, live or studio. An interesting concert anecdote is that Klaus had asked the audience if they wanted just Klaus or both Klaus and Wolfgang to play the encore. The audience said both. So after their encore Klaus and Wolfgang went to the green room to relax and eat some food. A few minutes later the concert promoter popped in to say that no one was leaving the concert hall even after turning on the house lights. They weren’t shouting, just sitting there quietly waiting. So Klaus went back on stage. The audience remained quiet and Klaus played another encore. At the conclusion, the audience peacefully got up and left the hall. Their reaction affected Klaus very deeply and he wrote sentiments and thanks to the audience in the original liner notes, which are reproduced in this reissue. Now with this reissue both CDs are combined into a single release with bonus tracks on both discs. The bonus track on Disc 1 is the six minute “Short Romance” also taken from the Contemporary Works I promo CD and the Adds & Edits CD. 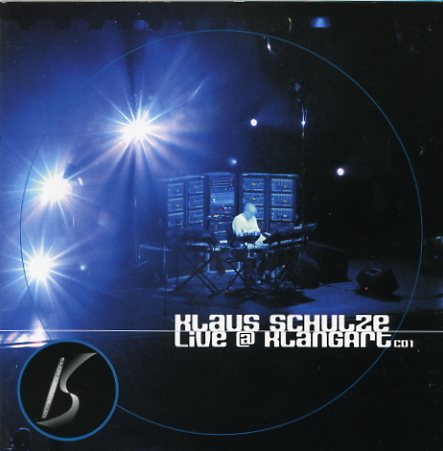 To round out Disc 2 Klaus recorded 12 minute track “OS 9.07” in September 2007. The final disc in this group is Virtual Outback and the first reissue from Contemporary Works II. 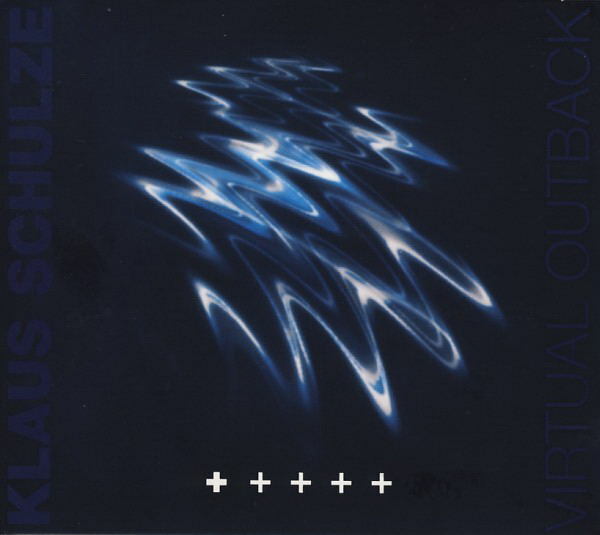 The original release of Virtual Outback had a single 65 minute track “The Theme: The Rhodes Elegy” that was meant to emphasize Klaus’ new virtual instrument that simulated a Fender Rhodes piano. On this epic recording Klaus was joined once again by Wolfgang Tiepold (cello), Thomas Kagermann (flute, violin, vocals), Julia Messenger (vocals), Audrey Motaung (vocals), Tobias Becker (oboe and English horn), and Mickes (guitar). Klaus tended to compose extremely long pieces during this period, some of them boring, but “The Rhodes Elegy” grabs and holds your interest for the entire time. 65 minutes is quite long for a CD, but there was still space left to squeeze in a 15 minute bonus track, “Chinese Ears.” “Chinese Ears” was originally intended for use during “The China Millennium” a huge multimedia event held in Beijing at the end of 2000. For a variety of political reasons the Chinese government objected to the music and it wasn’t used. Even though KS and KDM have been concentrating on reissuing the KS back catalog, Schulze continues to record and move forward. Perhaps the oddest addition to the KS catalog is a line of fashion accessories: T-shirts, thongs, belts, messenger bags, coffee mugs, jackets, and hoodies. In fact these are now mentioned in the booklets for Live @ Klangart and Virtual Outback. Be that as it may, I am anticipating the next bundle of KS reissues.